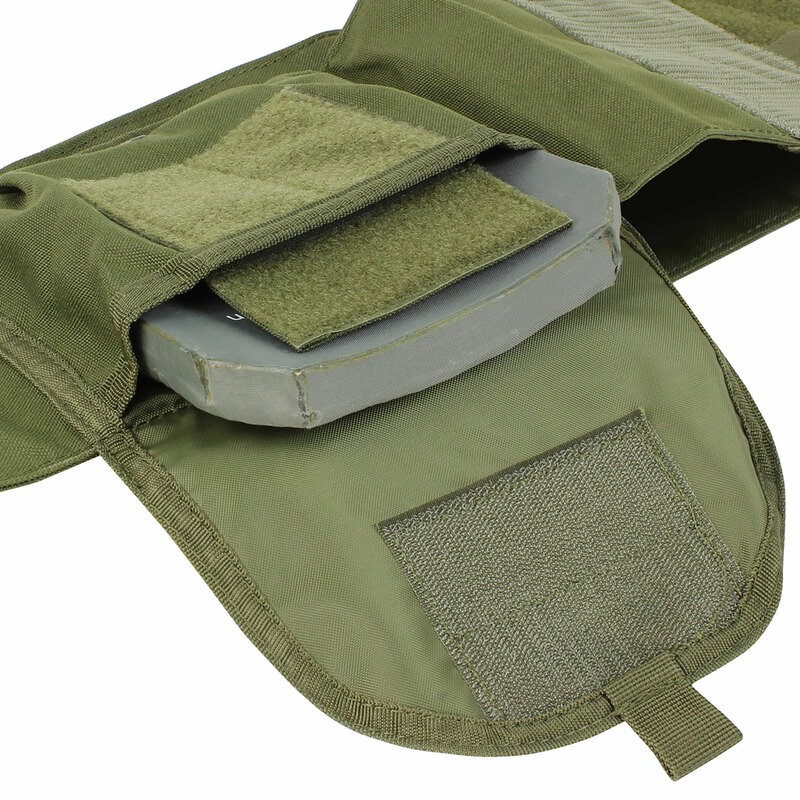 The Condor Modular Operator Plate Carrier (MOPC) exterior is covered in MOLLE for modular customization. 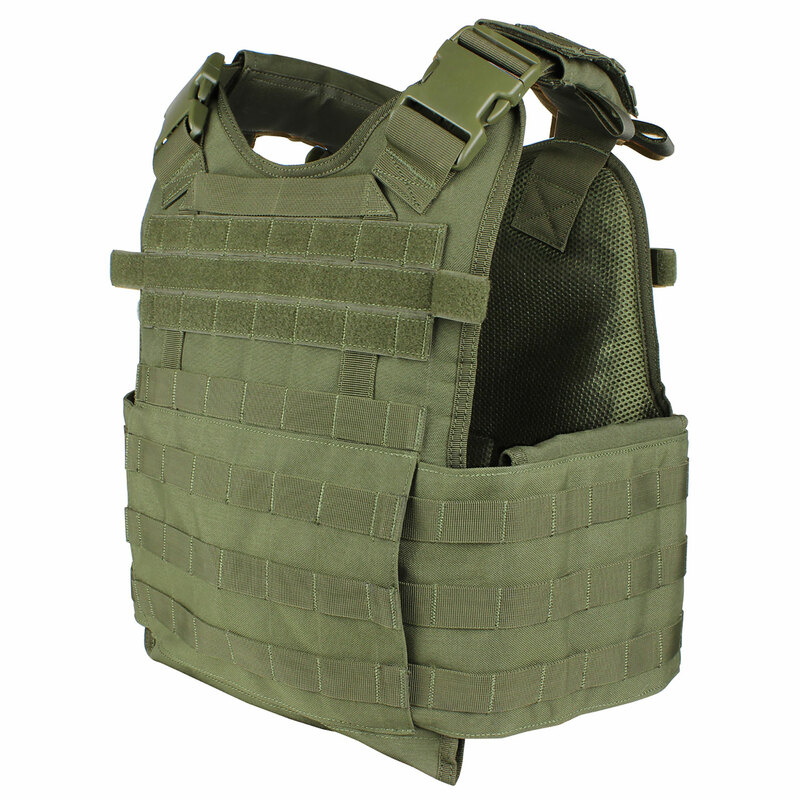 It boasts a highly mobile operator cut, front and back, and both the shoulders and cummerbund are fully adjustable. This paired with the lightly padded mesh front and back harness make for a comfortable fit. The MOPC accepts full-size plates, up to 10" x 13" plate front and back, and up to 6" x 8" side plates. Lightweight, mobile and intelligently designed to meet harsh job demands.